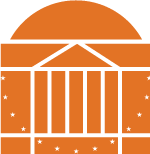 The Albert and Shirley Small Special Collections Library holds more than 16 million objects including manuscripts, archival records, rare books, maps, broadsides, photographs, audio and video recordings and more. 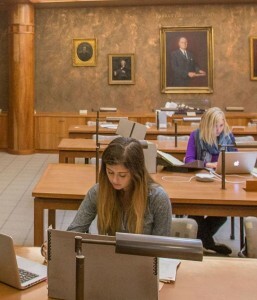 Collections are particularly strong in American and British literature, the history of Virginia and the southeastern United States, the history and archives of the University of Virginia, sporting books and manuscripts, World War I, bibliography and book arts (including fine press books, pop-up books, artists’ book, and typography). 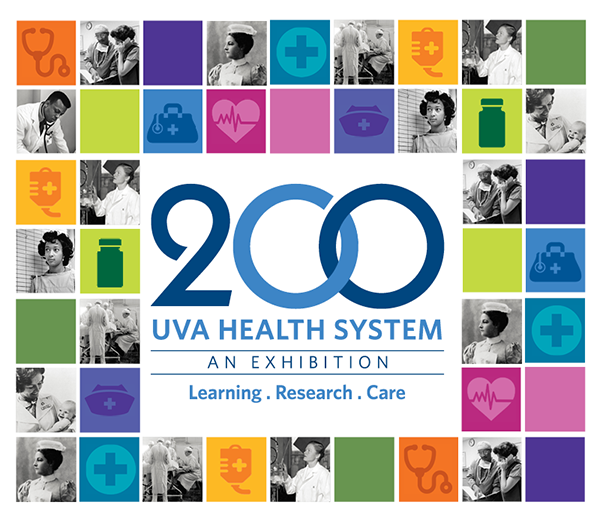 The UVA Health System: 200 Years of Research, Learning, and Care, a Bicentennial exhibition celebrating the history of health care at the University of Virginia until January 2019.